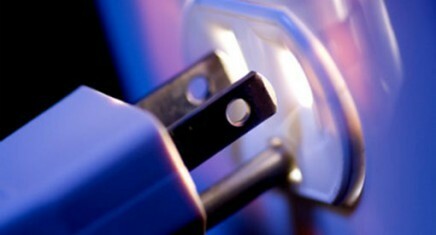 Electricity is a veritable necessity in homes and workplaces. 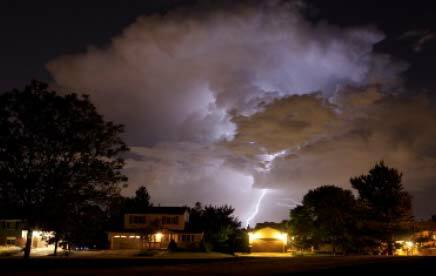 For everything from powering lights to giving your appliances and electronics the power they need to run as needed, electricity is more than just a convenience in your home or business. 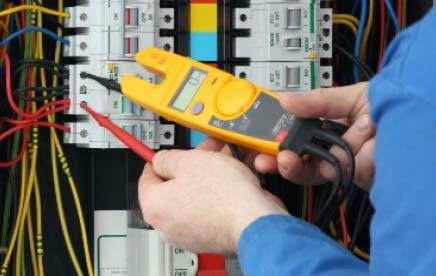 Whether you need assistance with a minor repair or a major renovation project, the services of a skilled Dallas electrician can benefit you. Light It Up Electric has been serving the needs of its customers in the local area since 2000, and you can count on our family-owned and operated company to serve all of your needs. 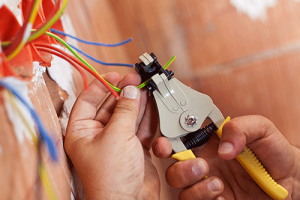 Electrical wiring runs throughout the walls and ceilings in homes and businesses alike. However, the wires, outlets and fixtures may become faulty over time. They may not be located in an ideal location, or they may need to be upgraded to meet the power needs in the room. 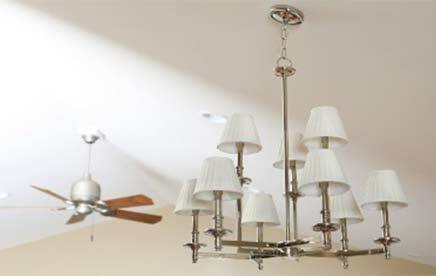 You may have one light fixture that flickers from time to time, or you may have an outlet that does not turn on. 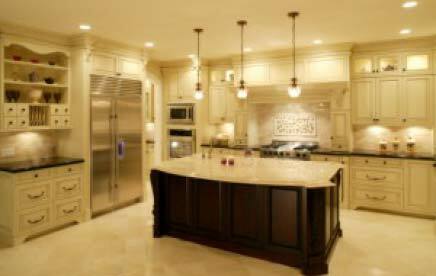 On the other hand, you may be planning a complete home renovation, and you may need more comprehensive electrical services from a skilled electrician. Regardless of how large or small your service requests are, we are the company that you can count on to get the job done. 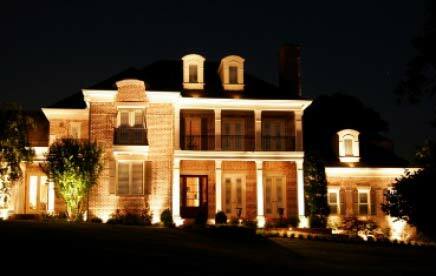 We are a Dallas electrician company that is fully licensed with the Texas Department of Licensing, and we regularly work on residential and commercial projects alike. Our company is known in the community for having highly competitive rates and for making our services affordable to our clients. We strive to respond to service calls quickly and to complete the work in a timely manner. Our team works hard to exceed your expectations in every way possible. From answering your questions about the work that needs to be done to getting the job done right the first time, Light It Up Electric will not let you down. You can contact Light It Up Electric today to request an appointment with the electrician team for the work needed on your property.